By seed. Germination takes 2 to 3 weeks and it is ready to harvest in 100 to 150 days. By seed. Sow lightly during spring, keep warm and moist. Germination takes 1 to 2 weeks. 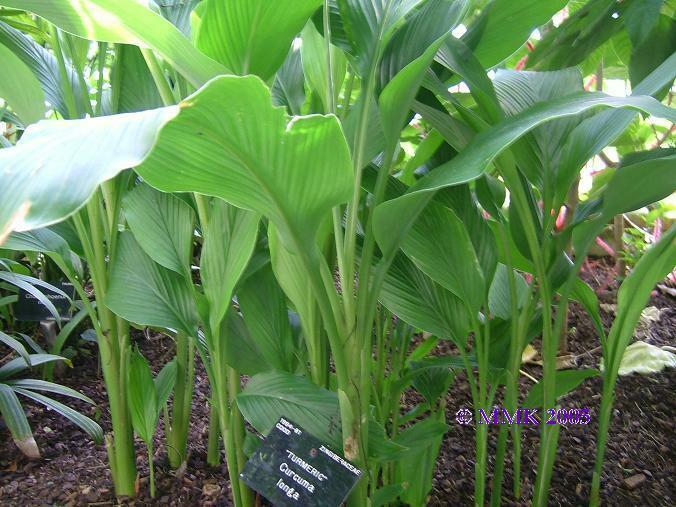 Turmeric belongs to the ginger family and as per other gingers are grown from the rhizome. 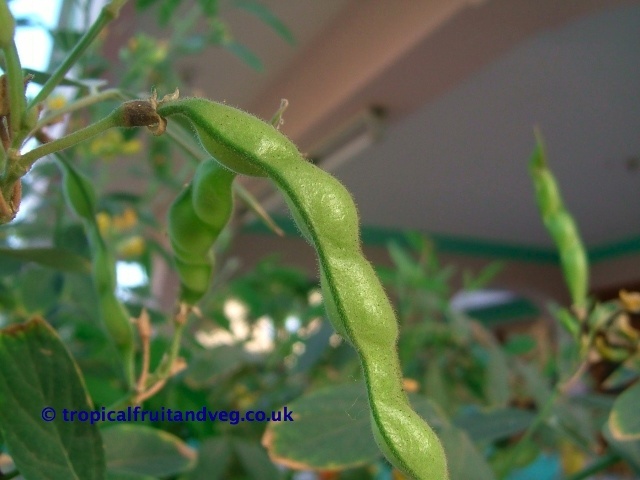 As with other beans, they remain viable for a number of years and germinate quite readily. 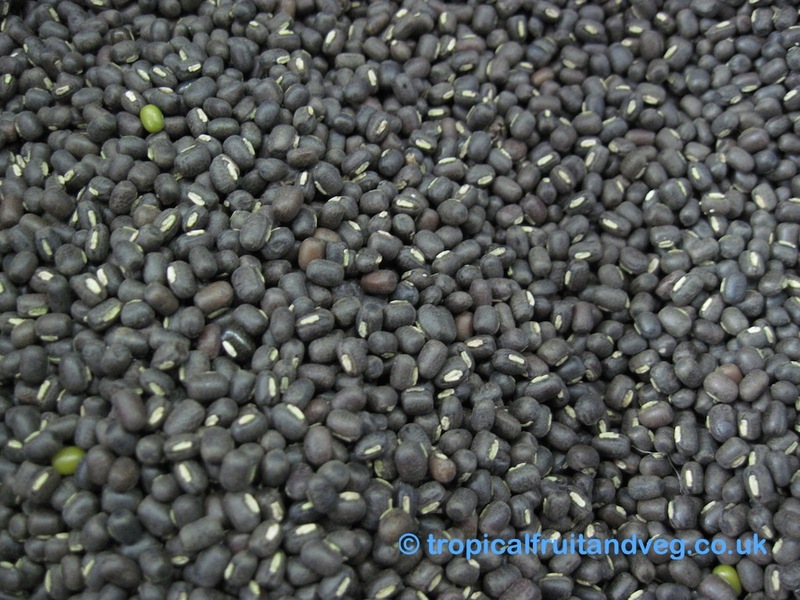 For sprouts, simply keep damp and warm (15�C - 20�C) for a few days and they will germinate and grow a few cm long. To cultivate the plant sow in damp soil 2 to 3 cm deep, they should germinate within a few days and will be ready to harvest in 3 to 4 months. 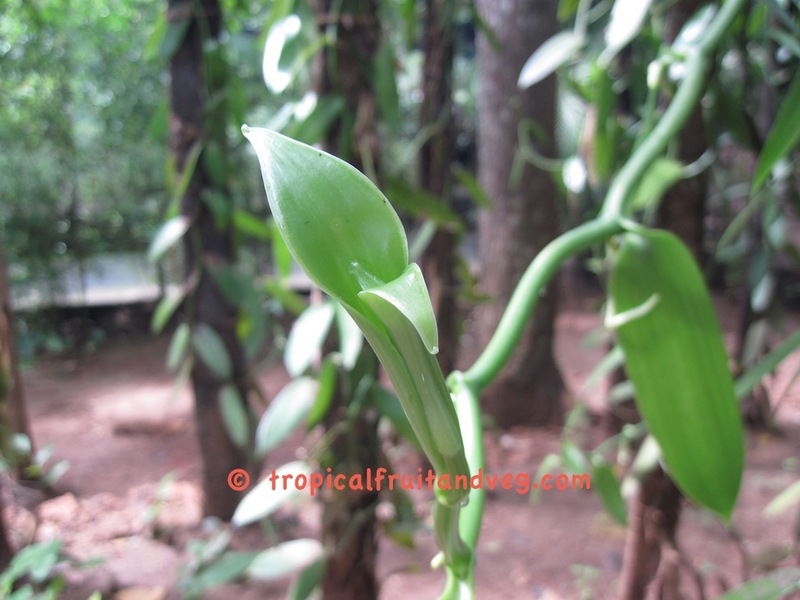 Vanilla is propagated by stem cutting or by tissue culture. 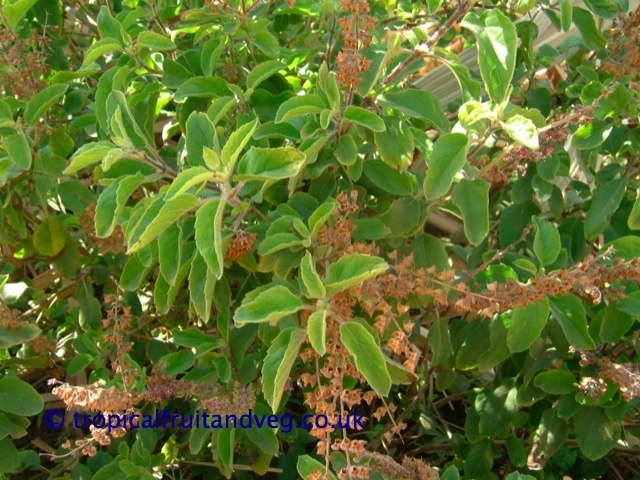 The cuttings should be nurtured in 50% shade and roots well established before planting in the desired location.